A bill that restricts school voucher programs to Milwaukee and Racine passed the Assembly on a voice vote this afternoon. SB 174 was passed by the senate on October 18, 2011 but was stalled in the Assembly until last Tuesday. The bill is the subject of the conversation between Rep. Robin Vos (R-Burlington) and Sen. Mike Ellis (R – Neenah) at the Inn on the Park bar across from the Capitol when they got caught on video. This same video captures Ellis referring to Preble High School in Green Bay as “a sewer,” a comment for which he was forced to publicly apologize. Back in June, a last minute change to the 2011-2013 budget was inserted and passed that included language opening the door to voucher programs in the sixteen Wisconsin second-class cities (population between 39,000 and 149,999), including Green Bay. In this Journal Sentinel article, Vos is quoted as saying, “a deal is a deal,” in agreement with Ellis’s proposal that they co-author a bill closing that loophole. 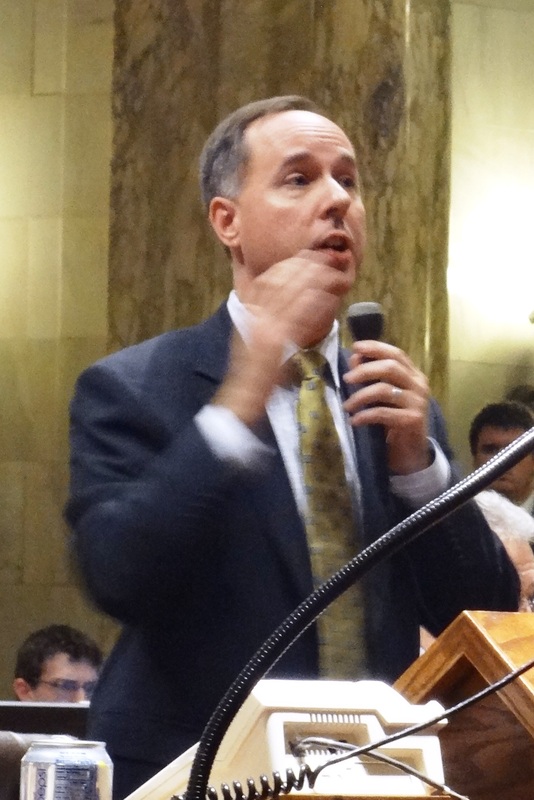 Last month Rep. Gordon Hintz (D – Oshkosh) moved to remove SB 174 from committee and place it on the floor for debate. Forward to the 3:08:20 mark in part two of this video for coverage of this portion and an entertaining view of the current style of Wisconsin political debate. The bill was placed on the Assembly calendar last Tuesday and seemed destined to pass, but Republicans would only agree to a voice vote while Democrats insisted on a roll call vote so that those voting for and against could be identified. Discussion over this issue brought the entire session to a grinding halt at 2am and the session adjourned. SB 174 came to the Assembly floor today midway through the “zoom calendar” where bills that both sides of the aisle have agreed in advance to pass are rushed through voice votes in quick succession. The bill passed on a voice vote with no comment or fanfare. Later in the session, AB 110, the bill that creates a new voucher program for students with special education needs came up for a vote. 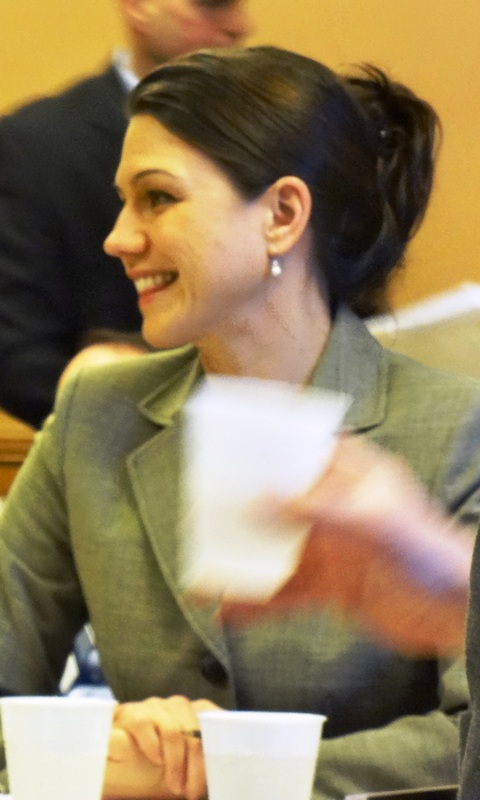 Republican senators have indicated that they would not pass the bill as currently written, so Michelle Litjens (R-Oshkosh) tried to bring it back to the amendable stage, but the motion failed since a 2/3 vote is required. Rep. Mark Pocan (D-Madison) called Vos the “Grand Poo Bah of ALEC” and criticized the bill for lifting most of its language from ALEC model legislation, from which he quoted. After nearly two hours of debate, the bill passed 55-39. It moves on to the senate, where it will likely be amended. If so, it will have to come back to the Assembly for concurrence before being signed into law. Unless Governor Walker calls a special session or the legislative leaders call an extraordinary session, the bill seems stalled for now. Thanks Rebecca. I am so glad Litjens is not coming back. I may have to move to Union Grove just to vote against Boss Vos.